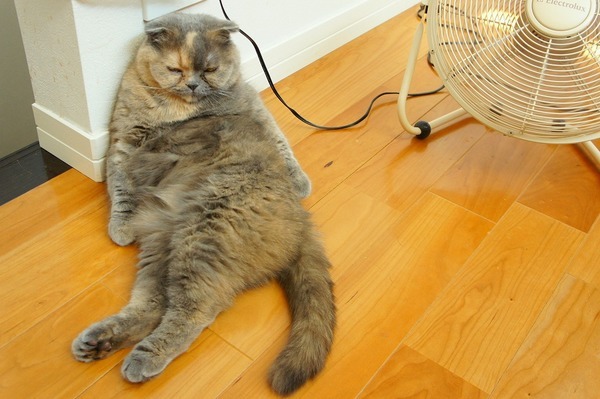 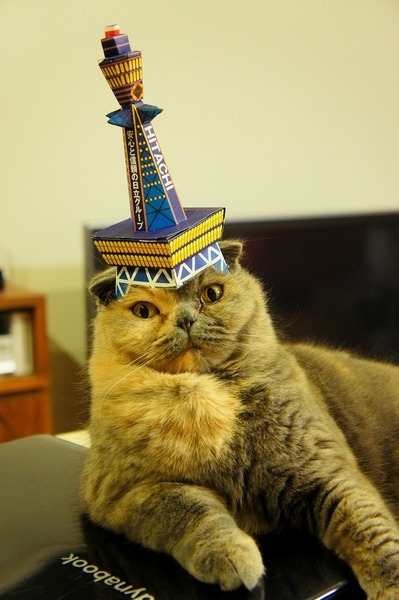 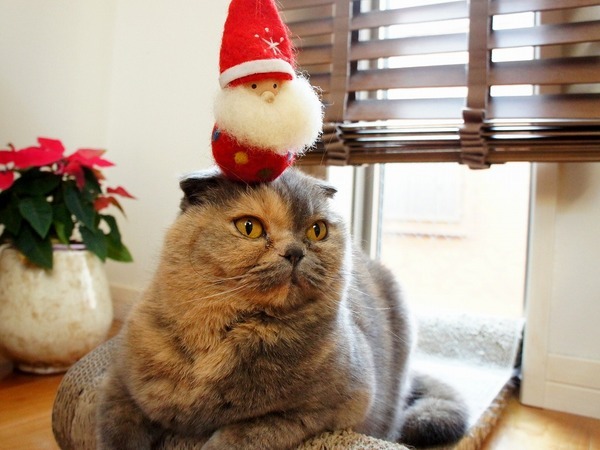 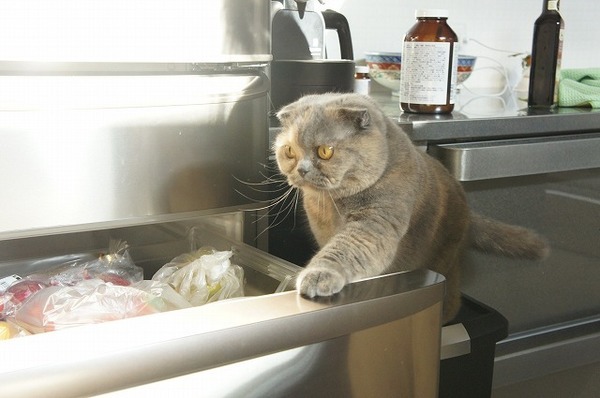 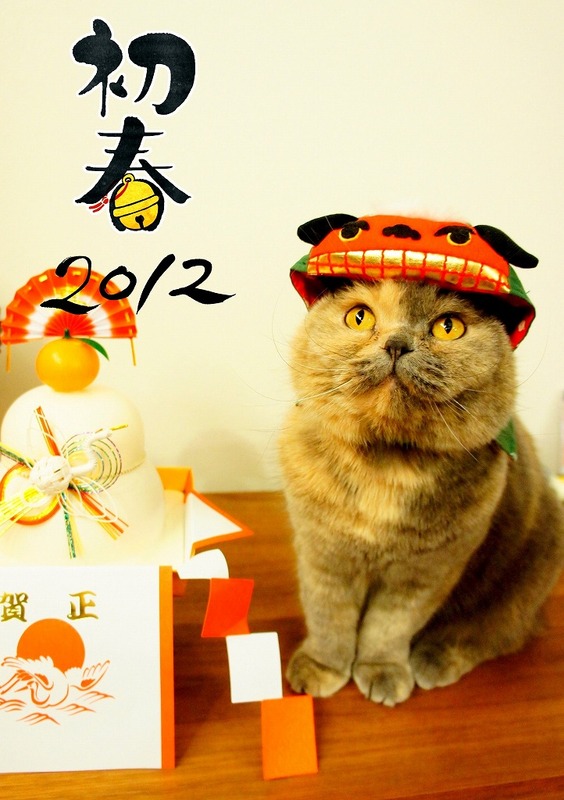 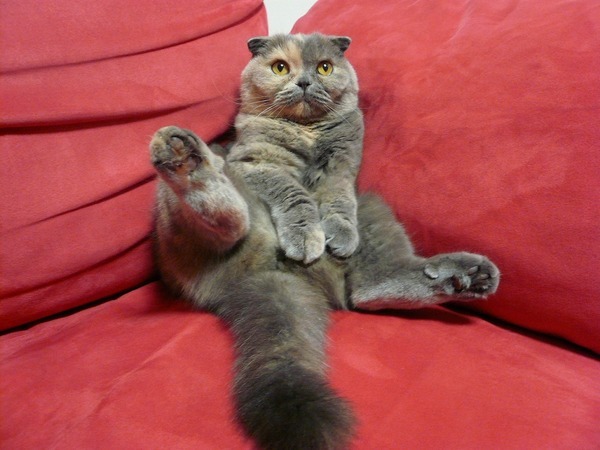 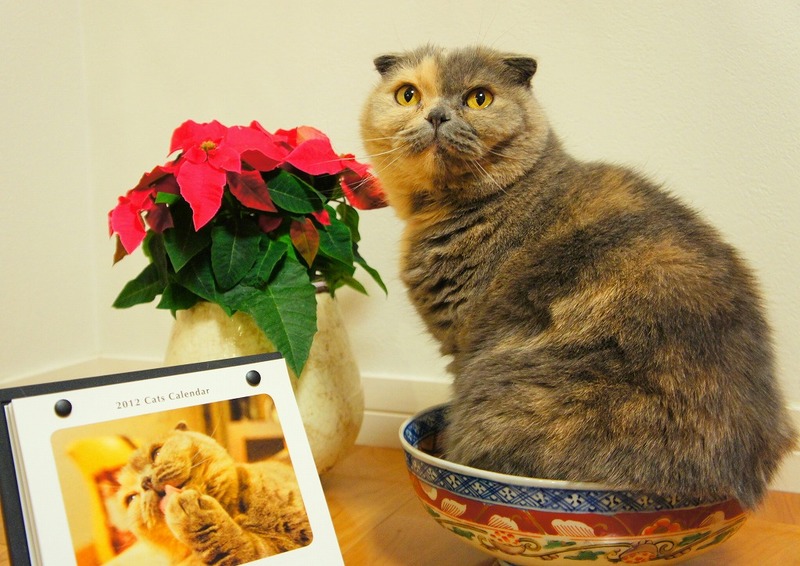 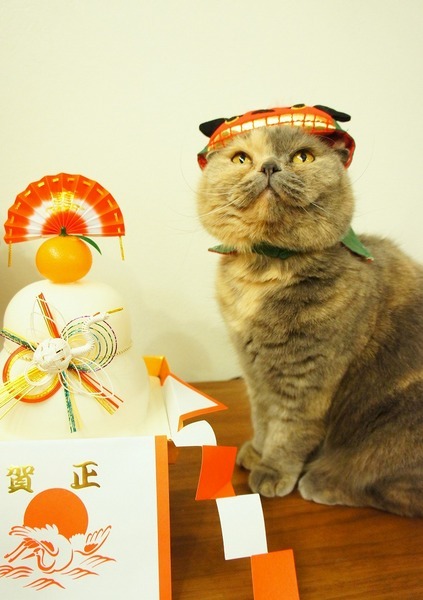 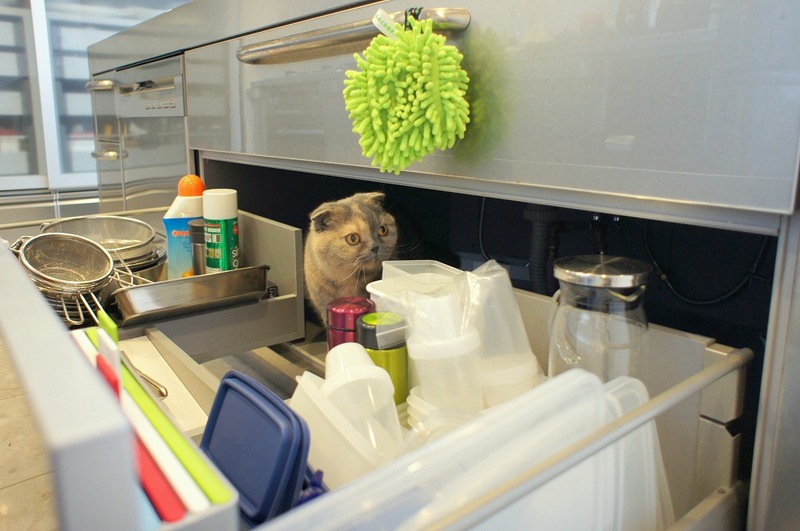 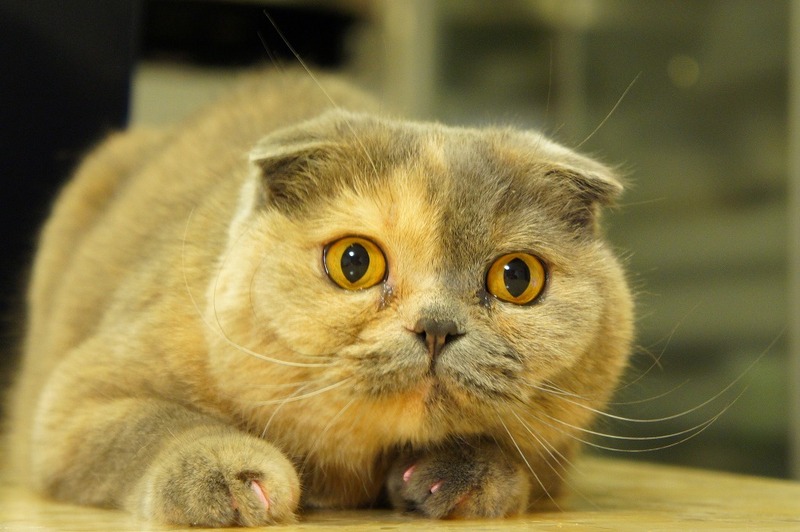 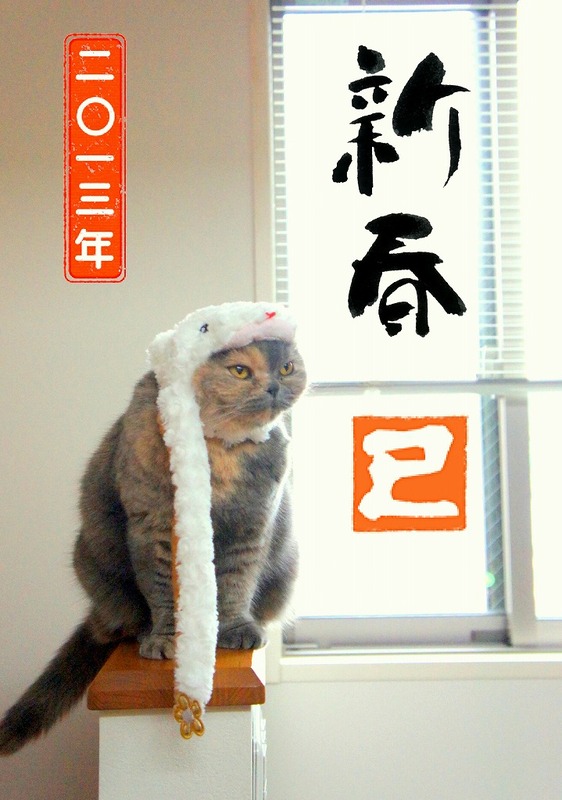 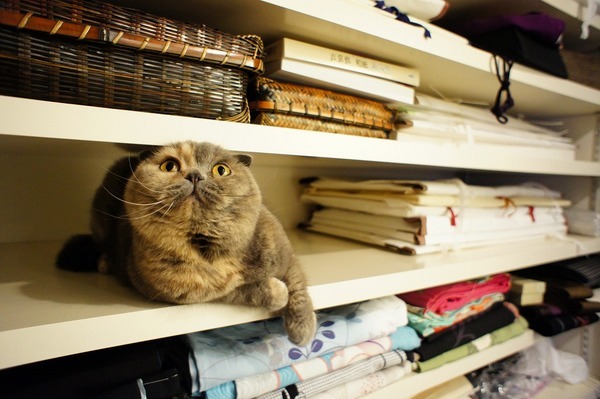 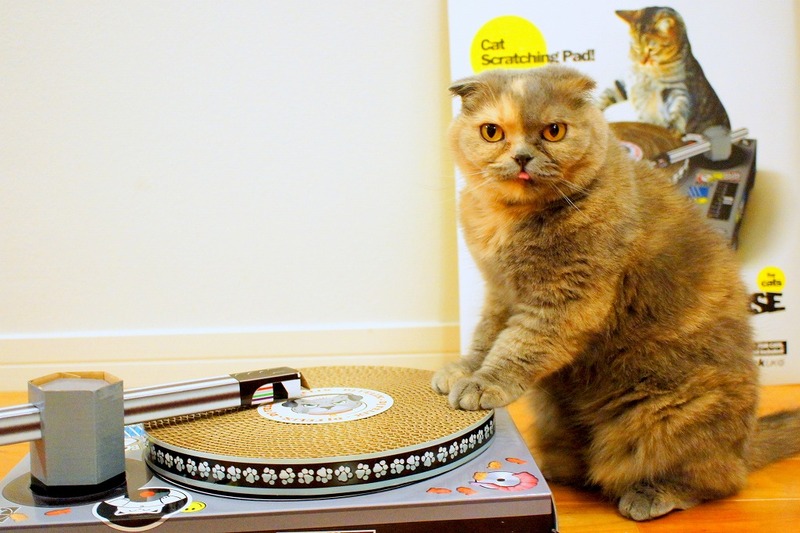 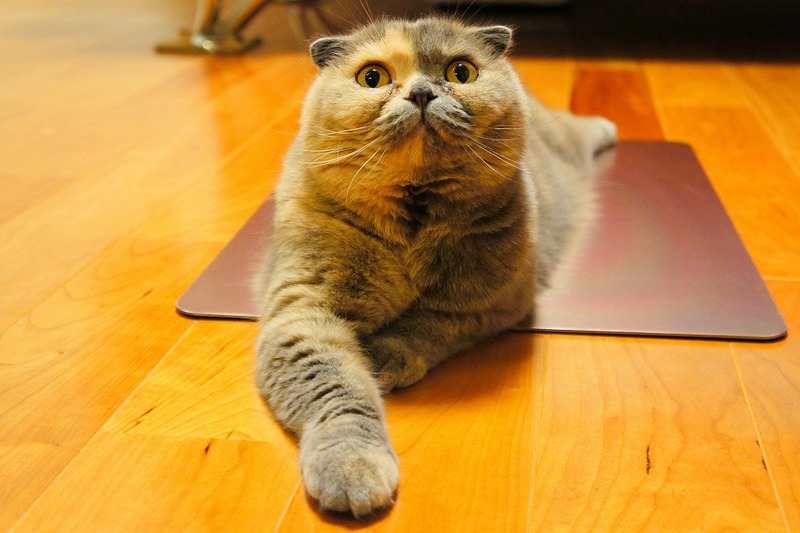 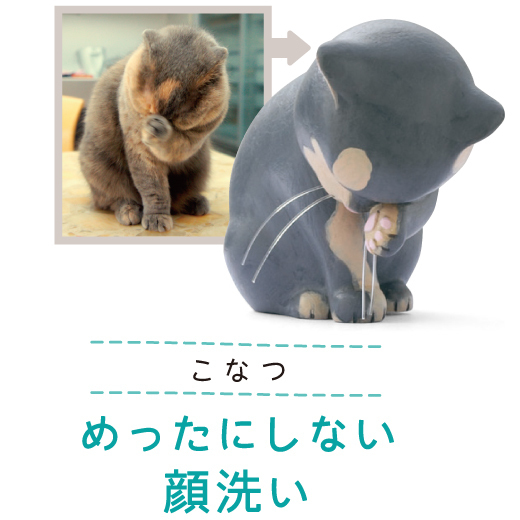 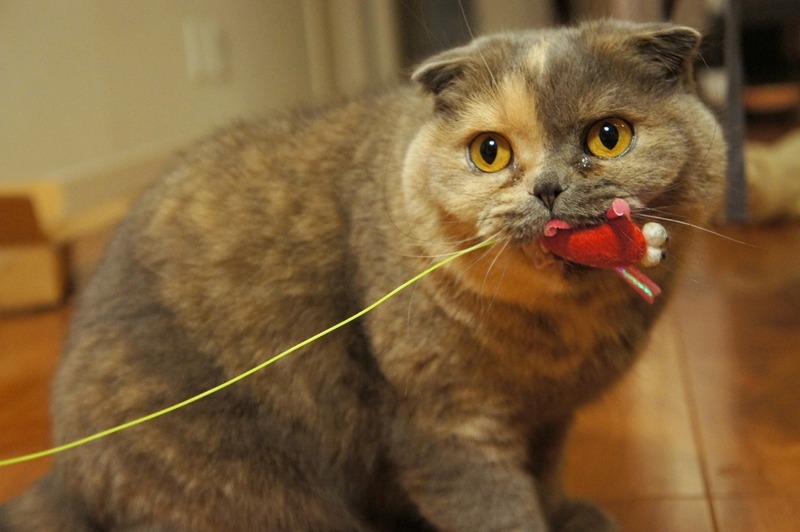 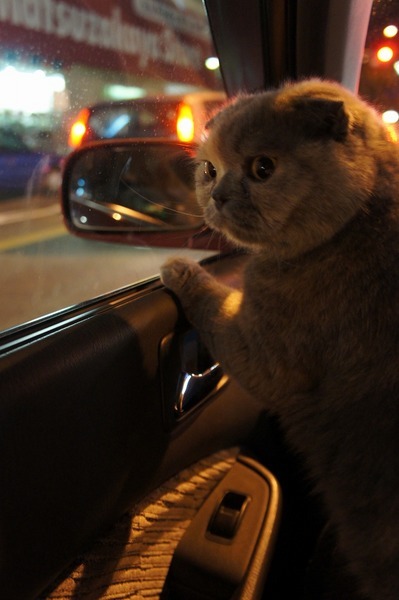 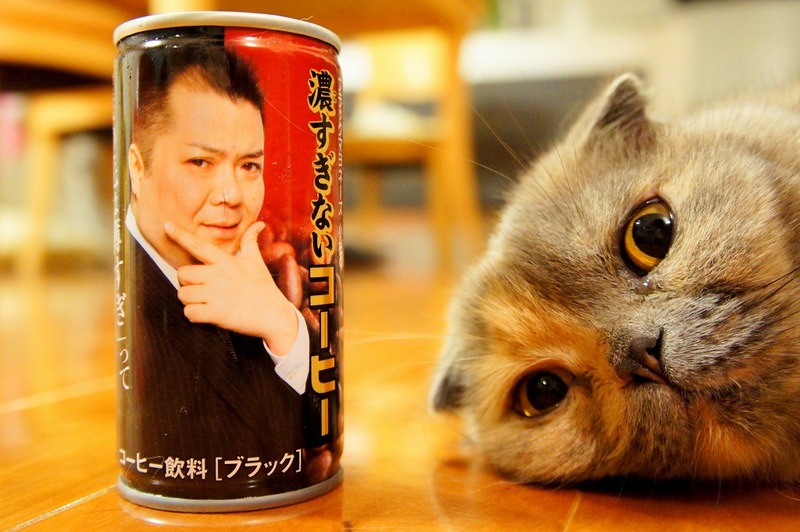 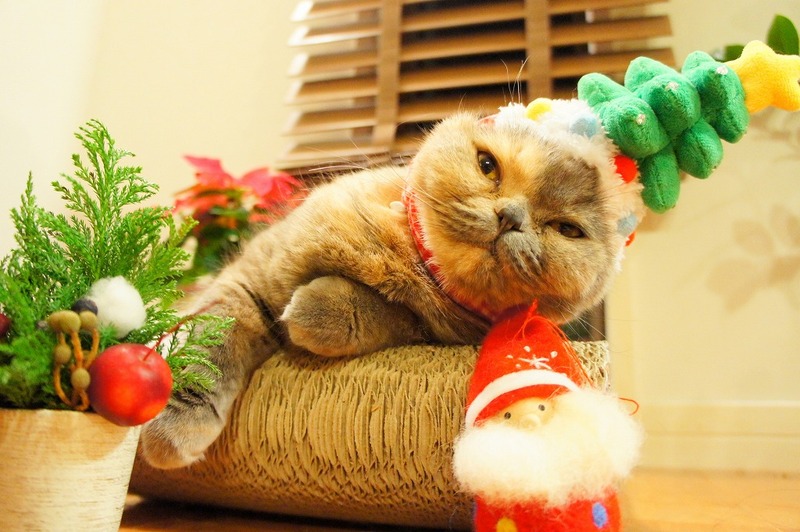 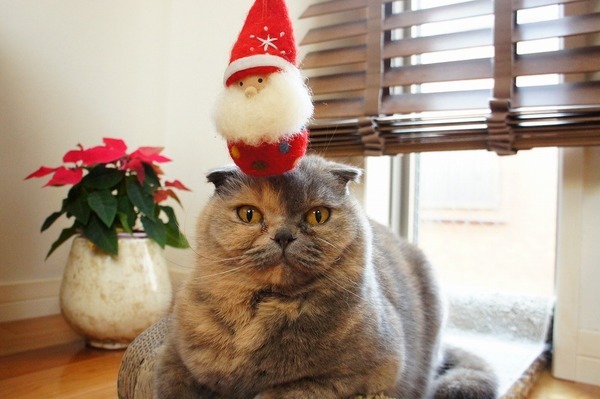 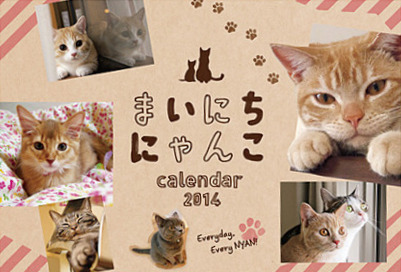 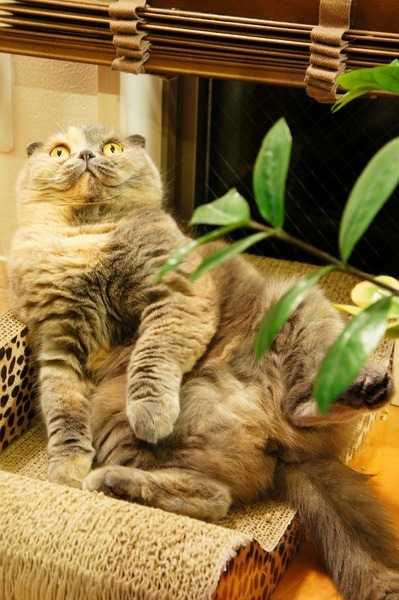 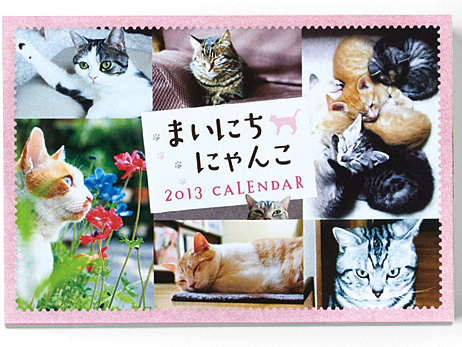 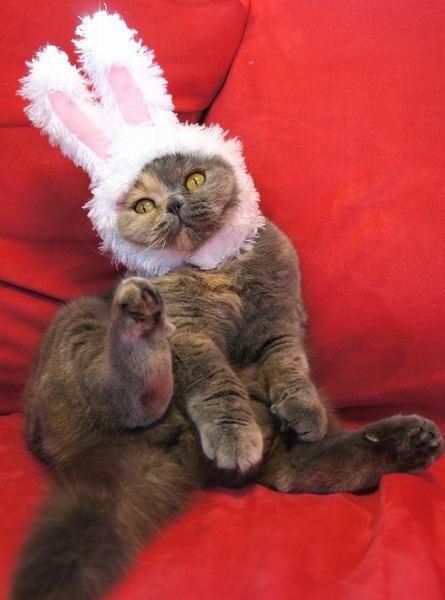 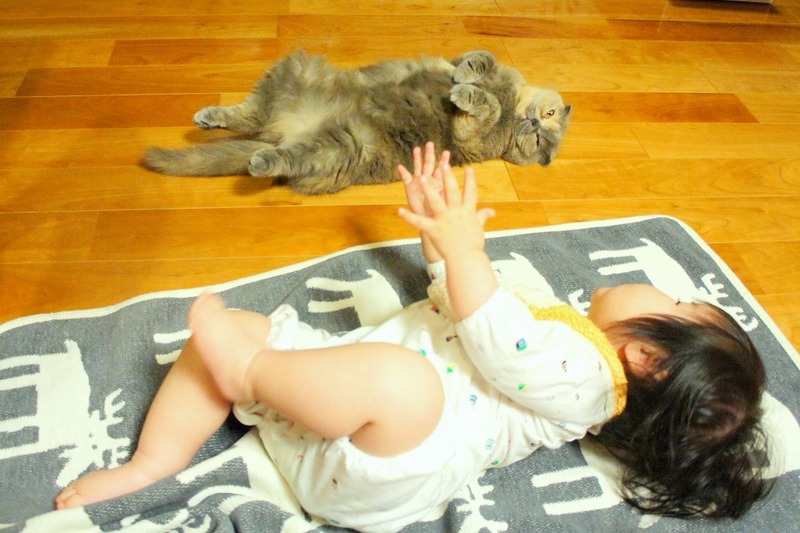 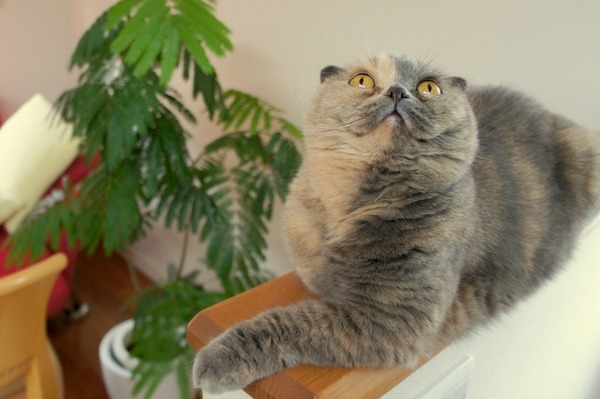 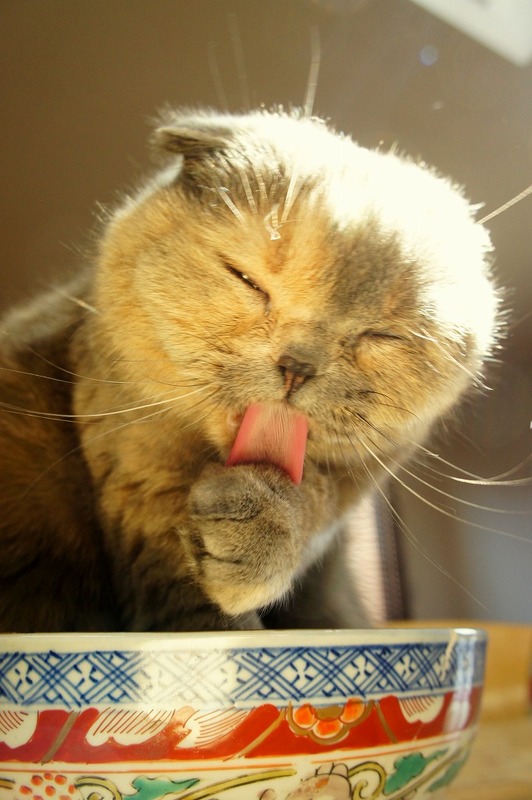 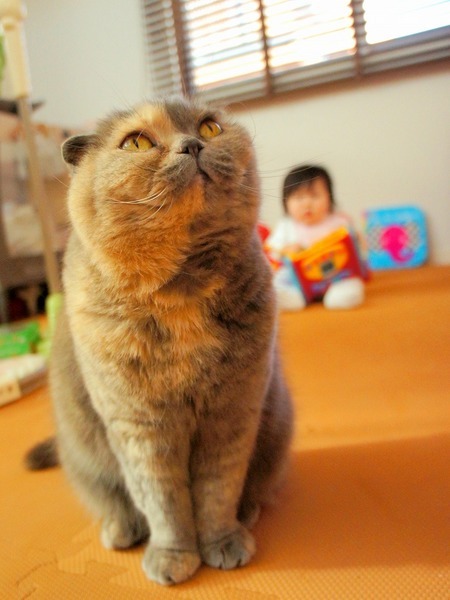 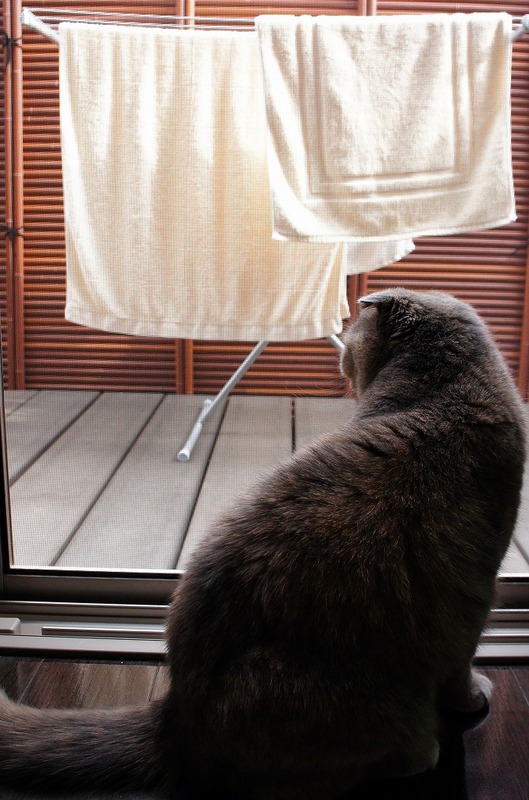 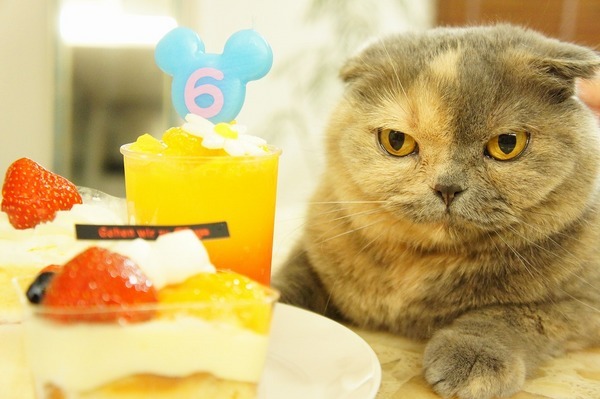 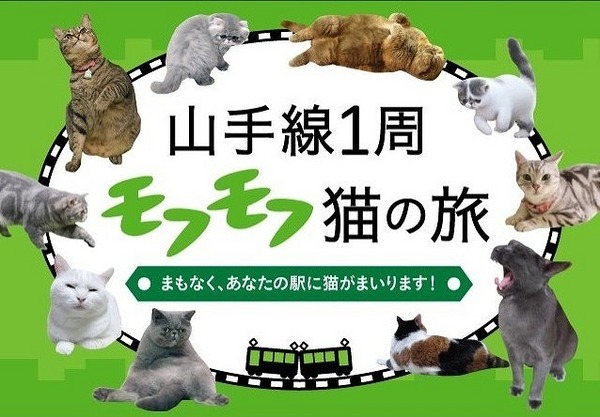 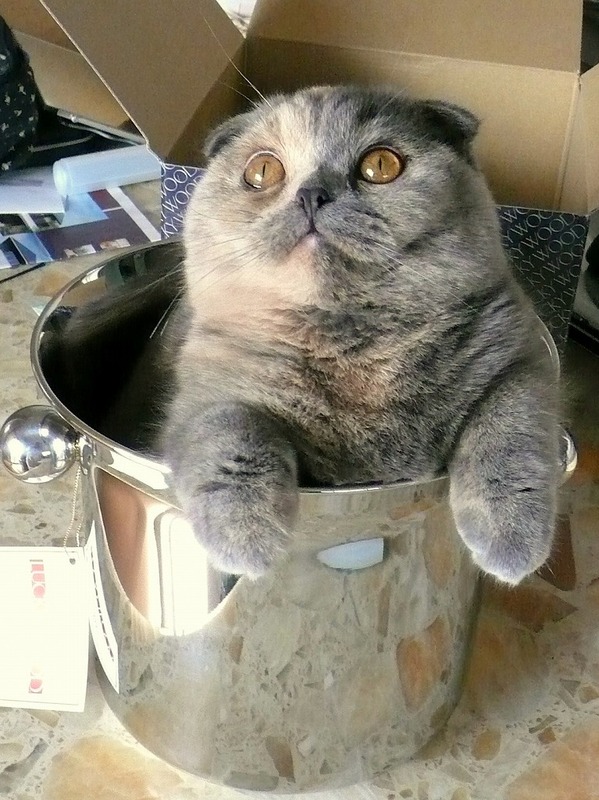 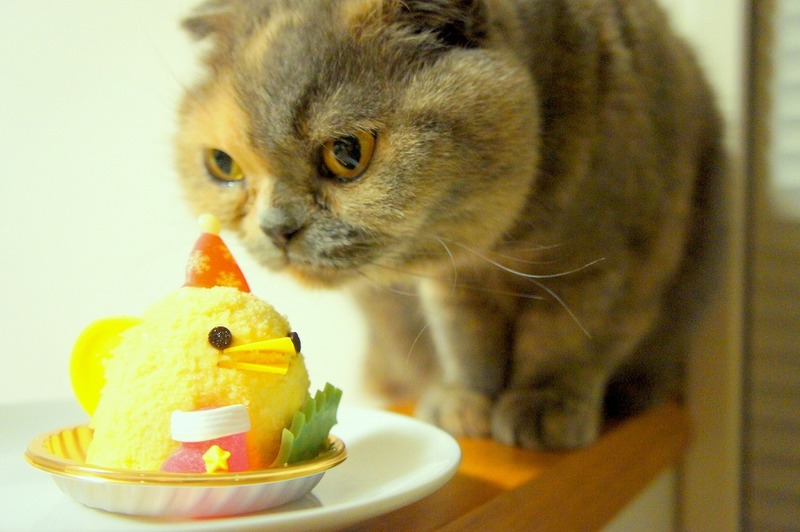 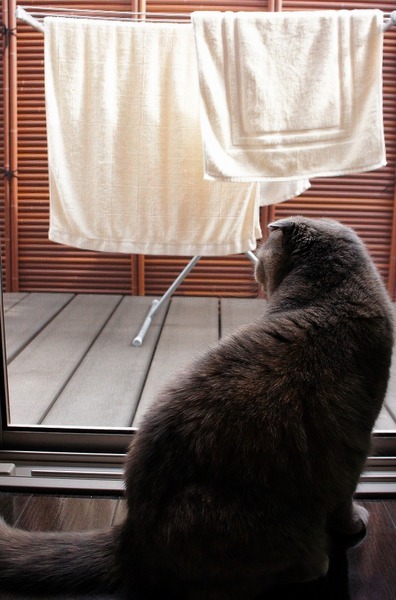 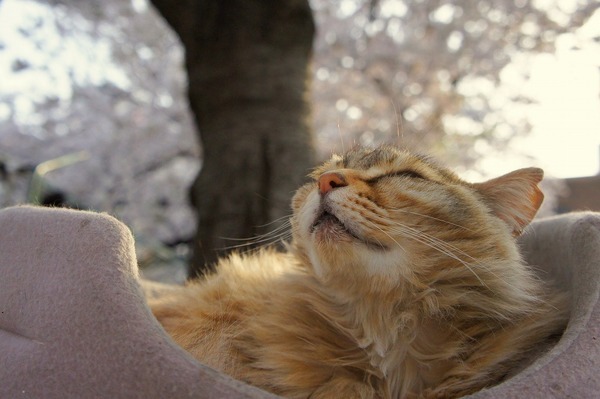 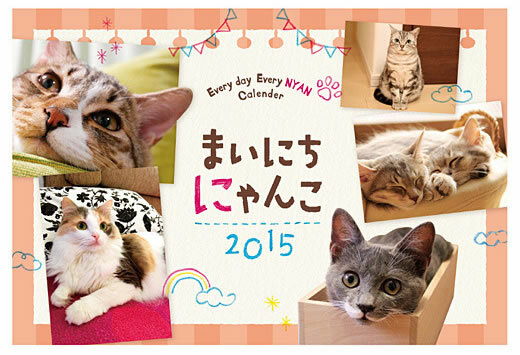 This blog shows daily life of the furry & funny cat, Konatsu. 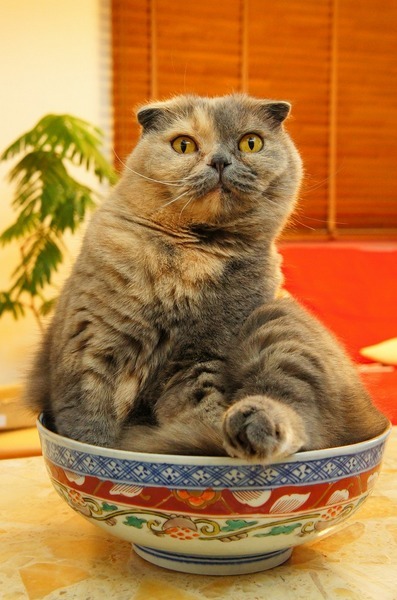 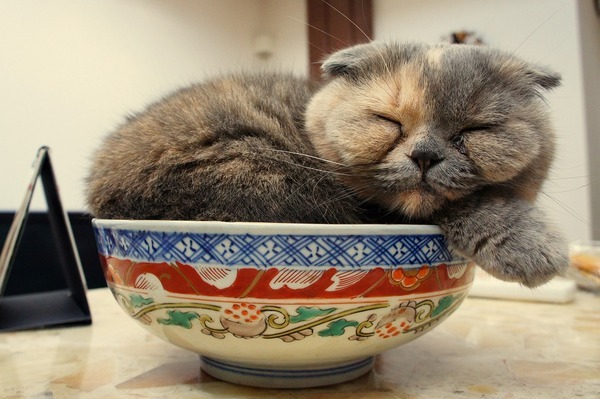 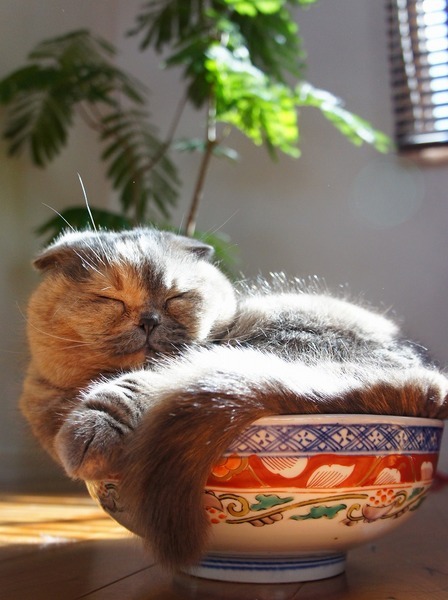 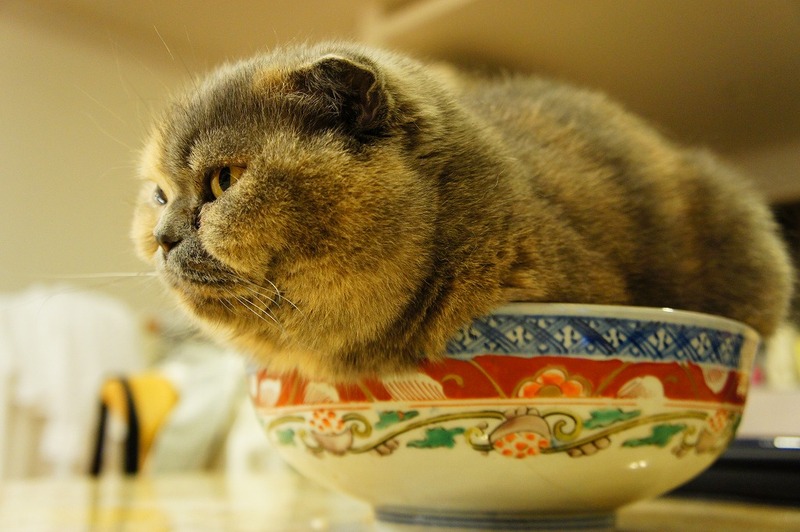 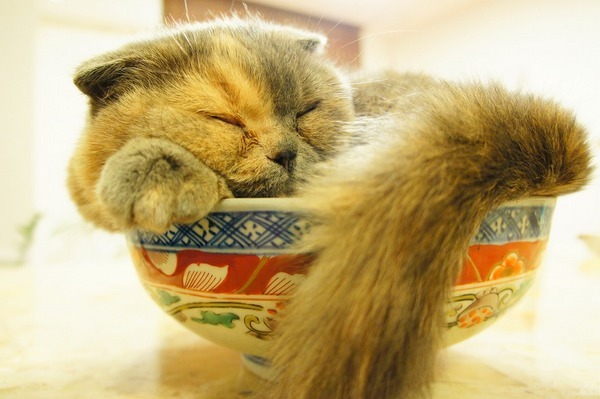 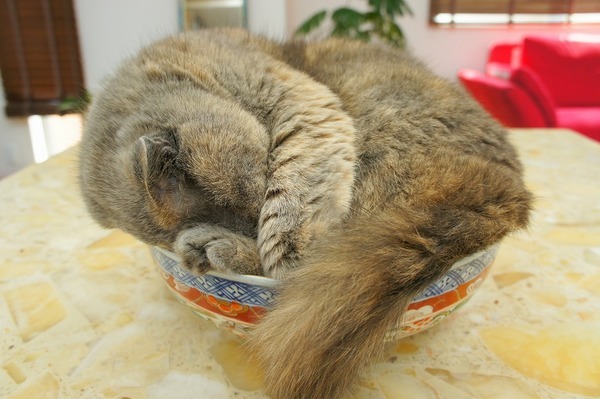 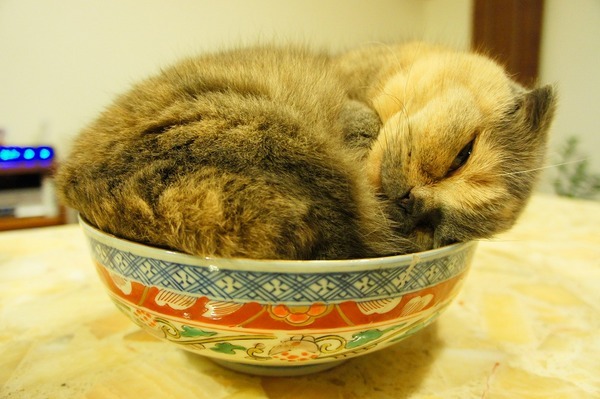 Konatsu tries to fit in exactly with a bowl in a different way. 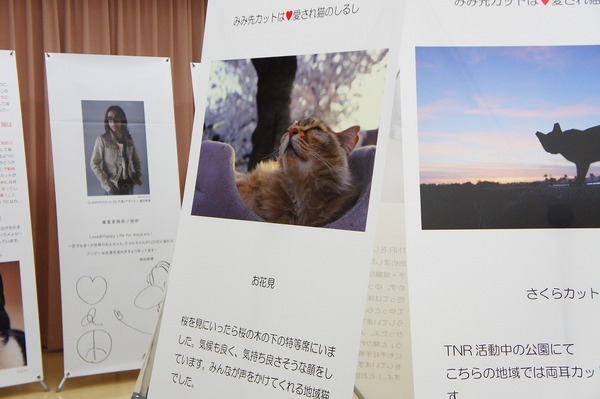 If you love Konatsu, please click the following banner.Your clicks can improve the Konatsu's ranking.